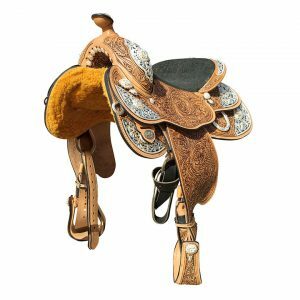 Fitting the widest range of body types within the Tennessee Walking Horse. 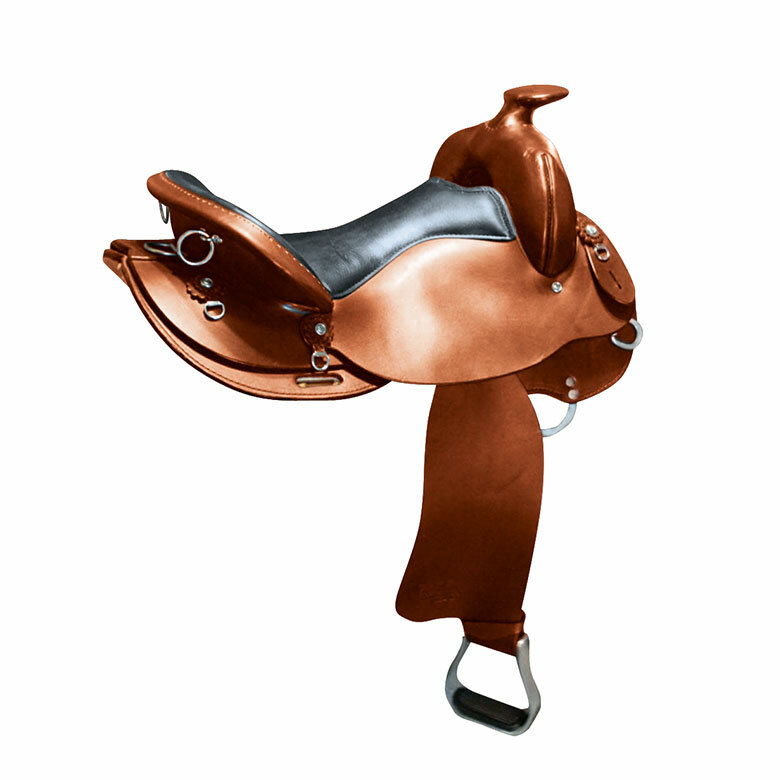 This lightweight saddle will accomplish every job. 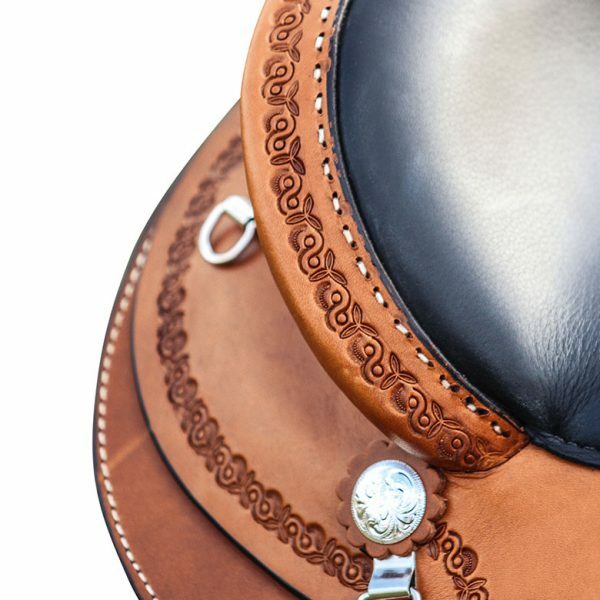 It will convince you that this saddle will make THE difference in your ride. 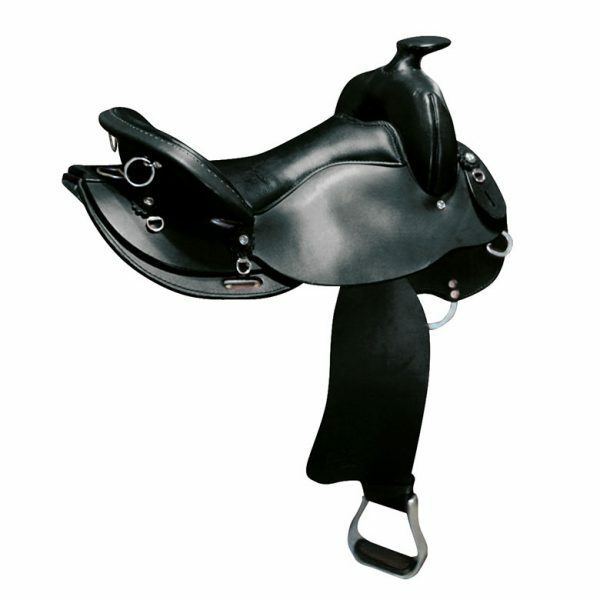 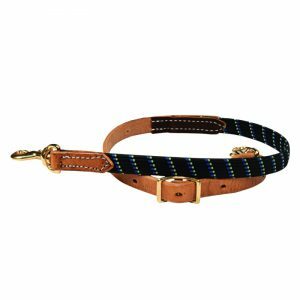 Seat Size Choose an option15"16"17"18"
The Gait Maker is not the typical gaited trail saddle. While many saddles look similar, make no mistake the Gait Maker is a saddle apart from the others. 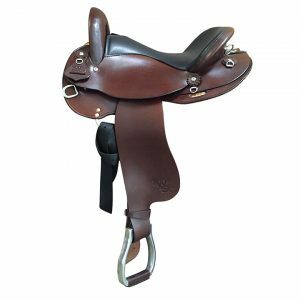 Designed by trainers for horse performance and riding instructors for rider position, the Gait Maker is a serious change to the concept of Gaited Trail Saddle.